Millennials have redefined brand loyalty, demanding personalized, relevant experiences in return for their loyalty. 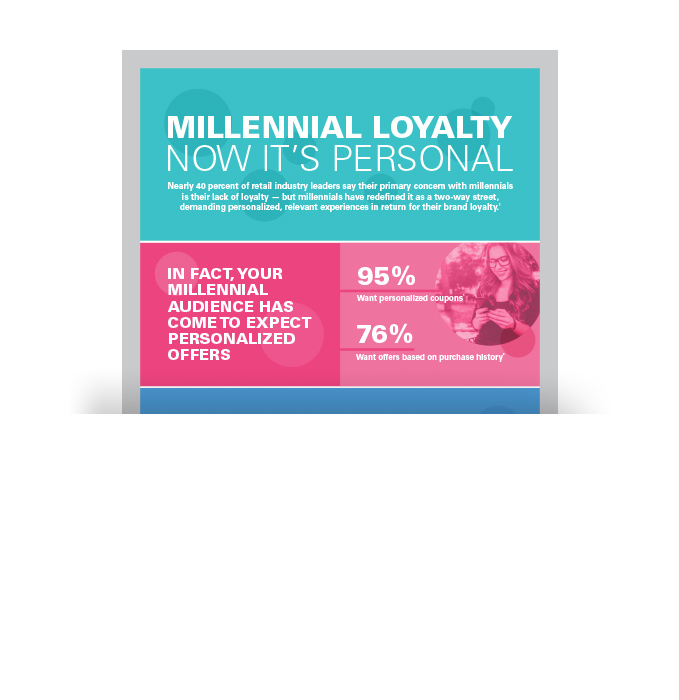 Personalized emails impact millennial purchase decisions more than other channels. See what other factors influence this generation’s loyalty decisions.